The technology of writing was invented in ancient Sumer around 5 thousand years ago. The function of writing in ancient Mesopotamia was to preserve the truth, and the two most essential truths were the laws and the stories of the gods who generally instituted those laws and granted them to the citizens through the institution of kingship. The first human laws were written in cuneiform script in stone. Writing is, of course, a notational system that allows humans to translate their speech into a code that can be reproduced and, most importantly for ancient cultures, preserved. Most of the laws in the ancient world were preserved in stone until the Romans. With the proliferation of Roman law which netted a quantity of jurisprudence heretofore never seen, the practice of preserving laws on wooden blocks, a codex, was instituted.The Latin word codexor caudexhas a deep etymology that goes back to Indo-European languages invariably related to various related words for types of wood or wood blocks. The Romans eventually developed wooden tablets for writing, sometimes of multiple wood blocks bounded together. Later, codexbecame the term for books in general; thus, the Roman word codexbecame "codex," the term for a papyrus or vellum manuscript in the early Christian era, a term that remains in use for the cataloging of ancient manuscripts, as well as "code" as in code of conduct. It is interesting to note the primordial connection between code, in both its senses as the location of writing, the book, and as a code of conduct, and language. A code is literally a set of laws for reproducible communication, which is of course what language is. And a code is also a culturally and legalistically sanctioned way of living. In both of these senses, codes are connected to mastery and control. Codes administrate communication and conduct. And the transgression of a code is always a violation of the law(s) of codes: breaking a code is equivalent to breaking the law, whether it be a legal or moral transgression (lawbreaking, sinning) or breaking a code (hacking, cyberpiracy). Interestingly, codes of conduct in traditional religions are based on the correct reading of ancient texts preserved in codices and manuscripts. Whether you are indeed reading the text (code) correctly is crucial for religious codes of conduct. Of course, this raises the twin issues of translation and interpretation. The history of the development of Christian orthodoxy is replete with debates about the meaning of words. In Islam, according to tradition, the Quran cannot be translated only paraphrased. And these issues about codes are entrenched in that quasi-religious American text, the Constitution, where questions of correct readings are at the center of so many contemporary political and ideological battles. The ultimate code is the genetic code, which is literally the biological code of life itself, on the one hand, and the code of human agency on the other: what we are biologically and what we do as human beings. 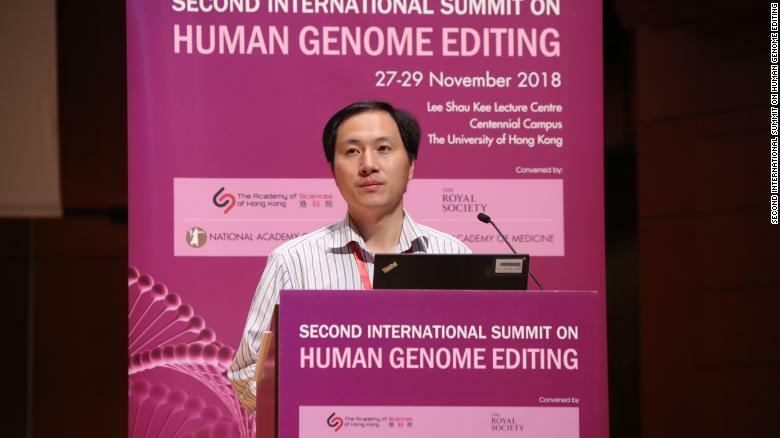 The possibility of genetically edited babies is now a reality of science’s unquenchable thirst for mastery of everything. We are thus at the brink of the posthuman future where the imbrication of code as law and code as language will merge into Foucault's idea of biopolitics and biopower: the manipulation of the genetic code will be used to code codes of conduct.